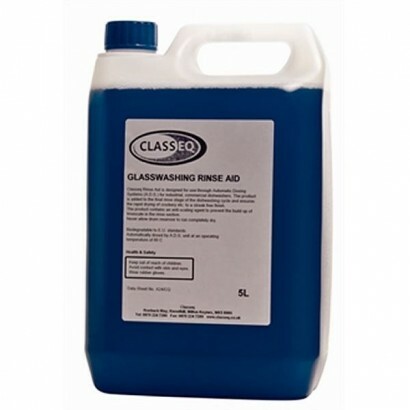 The Classeq Glasswashing Detergent 2 x 5L is a universal glass washing detergent that can be used in.. 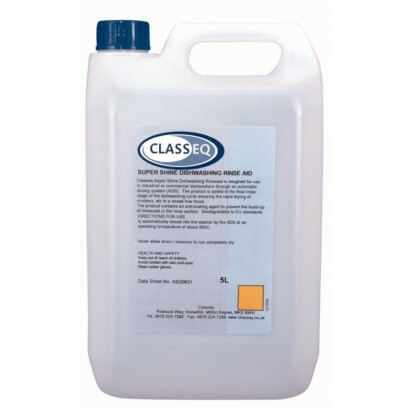 The Classeq Rinse Aid 2 x 5L is an effective rinse aid for rapid drying and can provide a streak fre..
A twin pack rinse aid specially formulated to leave a low residue and to effect fast drying with no .. 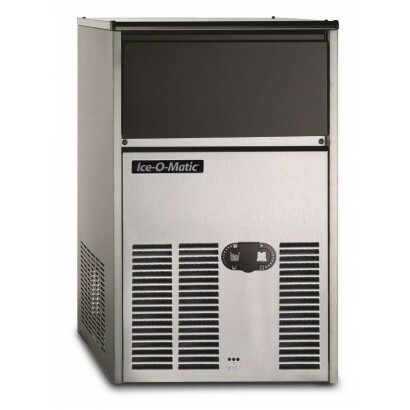 This is the Classeq glasswasher basket for the ECO1 glasswasher unit. 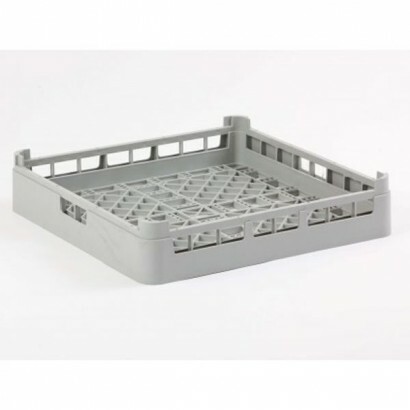 It is a 350mm square basket wi.. This is the Classeq glasswasher basket for the ECO2 glasswasher unit. It has a 400mm square basket w.. 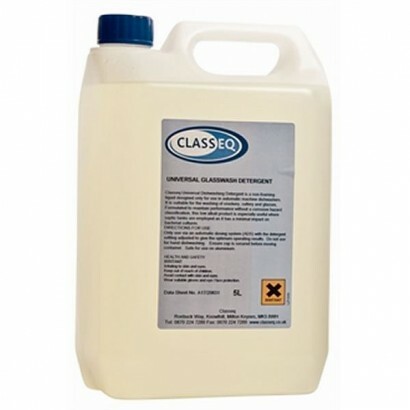 The Classeq glasswasher basket for the ECO3 glasswasher unit has a 500mm square basket with 25 pint ..
High quality dishwashing twin-pack detergent that can be used in both hard and soft water areas. Rem.. 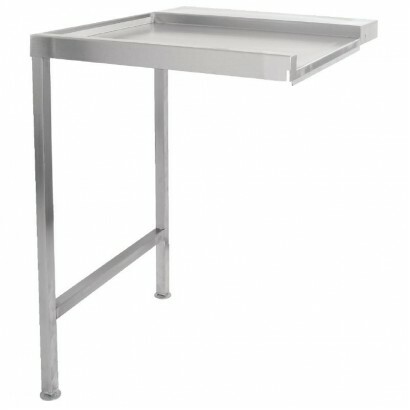 This is the Classeq steel coated stand for the ECO glasswasher and DUO dishwasher range. This unit i.. 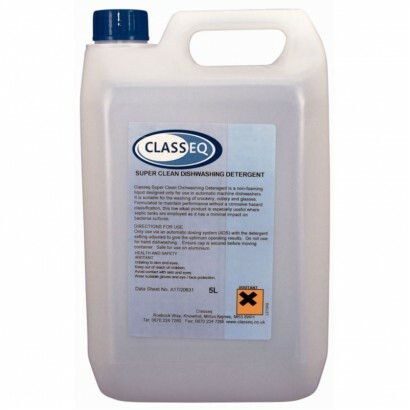 The Classeq WS8-SK 8 litre water softener is compatible with the Classeq EC01 model glasswasher. Sta.. 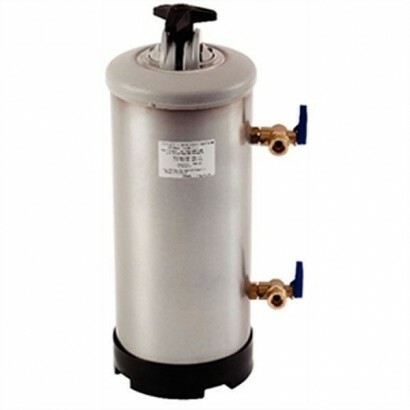 This WS16-SK 16 litre water softener is compatible with the Classeq ECO 3 and DUO 3 glasswashers and.. 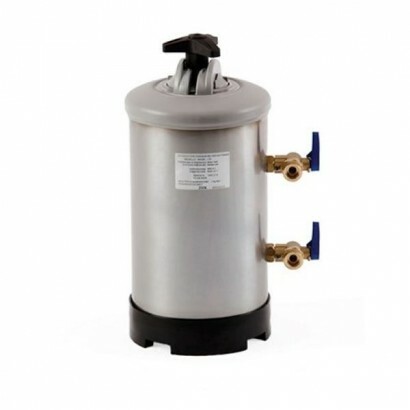 The WS12-SK 12 litre manual water softener is compatible with the Classeq ECO2 and DUO2 glasswashers.. 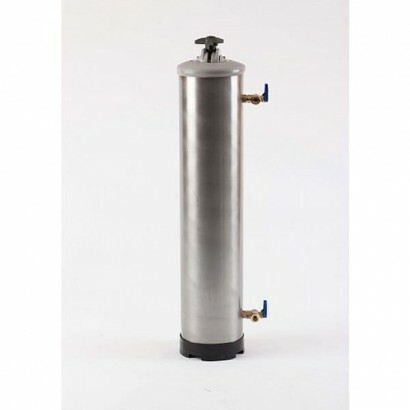 The Classeq WS20-SK 20 litre water softener is compatible with the HYDRO 850, HYDRO 900 and H800 and.. 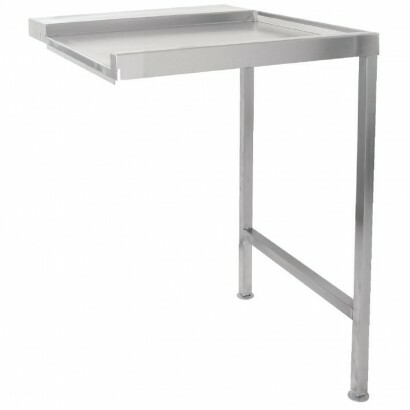 Product Information External Dimensions: H 870 x W 600 x D 650mm Stainless Steel Weight: 1.. 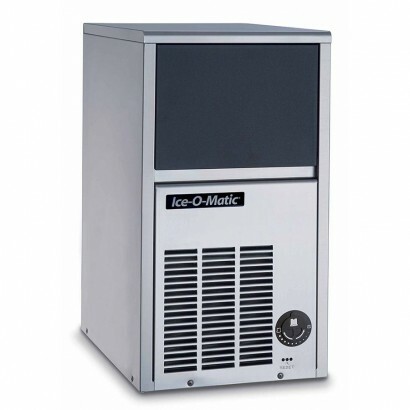 Product Information External Dmensions: H 870 x W 600 x D 650mm Stainless Steel Weight: 11.. 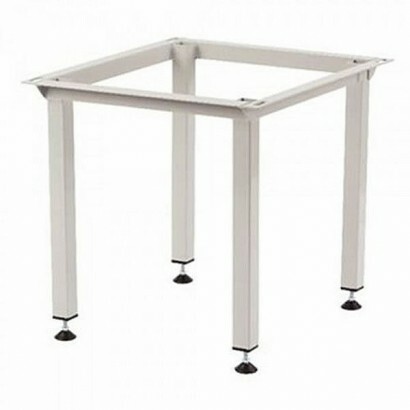 Product Information External Dimensions: H 870 x W 1100 x D 650mm Stainless Steel Compatib.. Product Information External Dimensions: H 870 x W 1100 x D 650mm Weight 22kg Stainless St..